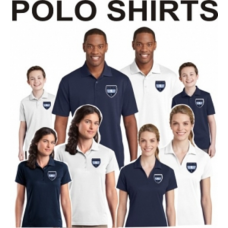 For lofty protective warmth, you just can't beat genuine down. 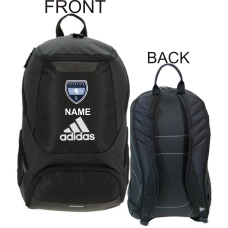 Our down jacket is a superb weather f..
Sturdy Adidas backpack with Sporting NUSC logo, specially designed for soccer! Made of 750-denier po.. Comfortable and durable hats with NUSC sporting logo on front. 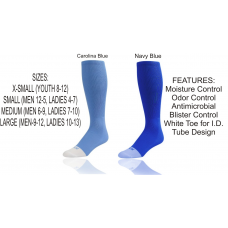 Available in three sizes and two colo.. 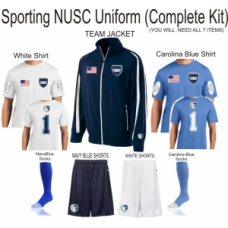 Complete kit for Sporting NUSC team members! 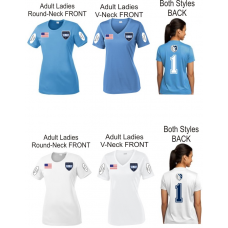 Includes one white jersey, one Carolina blue jersey, on..
Show your support for Sporting NUSC with these awesome team shirts! 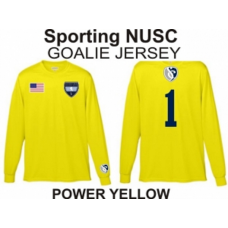 Large NUSC crest on chest with "..
Auguata Sportswear Power Yellow Long Sleeve 100% Polyester Moisture Management wicking Jersey with t..
Official jacket for Sporting NUSC! 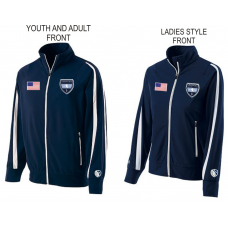 Navy blue jacket comes with the American flag on the right chest,..
Jersey with Sporting NUSC logo. Available in V-neck or round neck. Can be personalized with number o..
DryZone moisture wicking hat with Sporting NUSC logo on front and side. 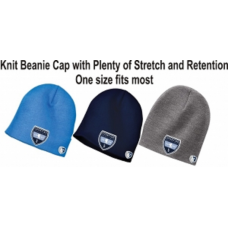 One size fits most with hook..
Easy-care breathable poplin/twill hats with adjustable hook-and-loop closure. 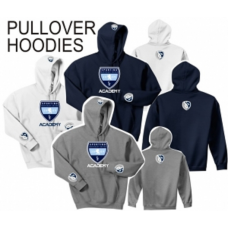 Self-adjustable side c..
Standard 50/50 cotton/polyester blend pullover hoodie with the printed Sporting NUSC logo Center fro.. 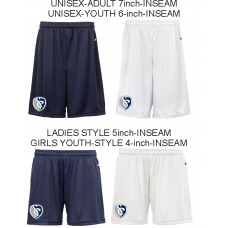 Team shorts for the Sporting NUSC! 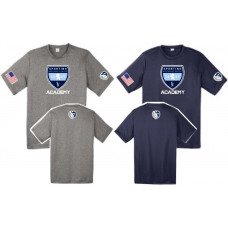 Available in white or navy blue, and in boys, girls, ladies, and ..
Stocking hat with embroidered Sporting NUSC logo on the front and the SC crest embroidered on the le..